6 blue leads. 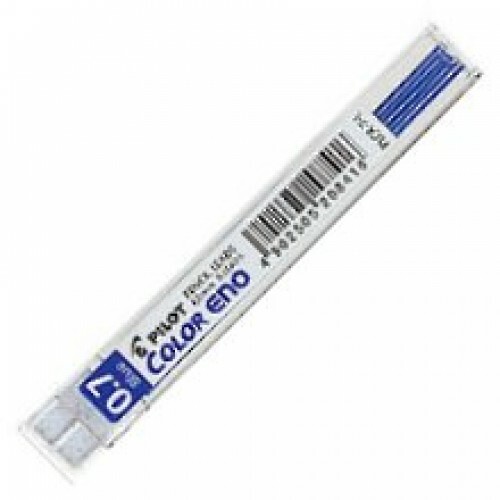 Great for Pilot Color Eno mechanical pencil. 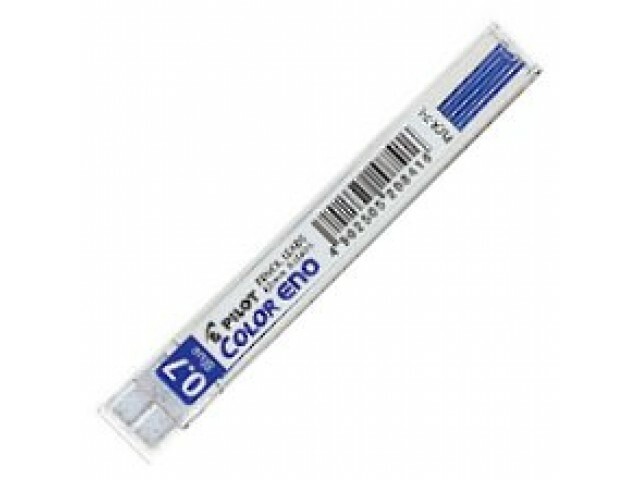 Suitable for all 0.7mm mechanical pencil.